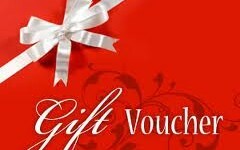 Lesson Vouchers :: Which lesson voucher is best for you? The Cheshire Golf Studio is a first-class indoor golf facility based at Alderley Edge Golf Club, in close proximity to Manchester. We provide golf lessons for all ages and abilities. 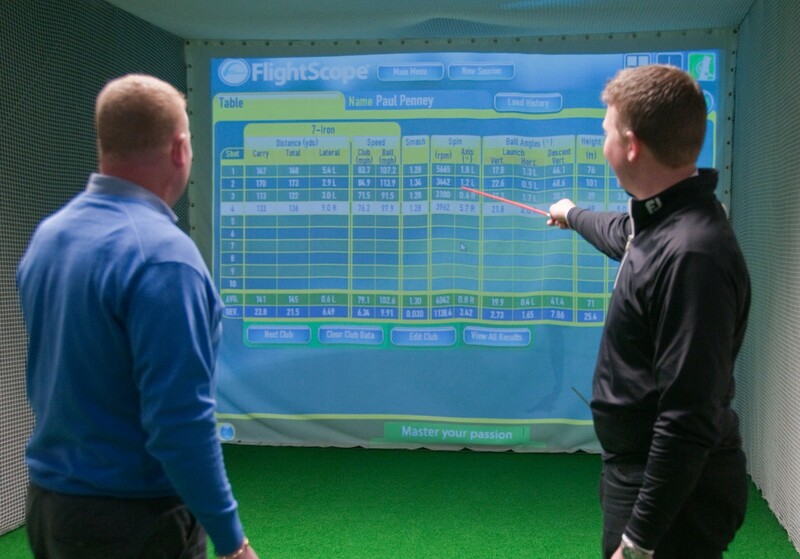 Our aim is to make the learning of golf easier and more fun in a warm, comfortable environment. The combination of highly skilled, qualified PGA Professionals with the most up-to-date technology ensures that all standards of golfer will develop a better understanding of their golf swing and quickly find the solutions to their golfing problems. This new and exciting studio is the only place in the area that allows you to perfect your swing in a t-shirt 52 weeks of the year. So if you are interested in either learning the game or seriously improving on what you already have, please take some time to look at our site and see how we can improve your game. Whether you live in Manchester, Cheshire, Derbyshire, Staffordshire or further afield, we would like to invite you to the studio for a free swing consultation so that you can see at first hand how we can help you play better golf. Simply click here to sign up now. We look forward to seeing you at the studio soon! 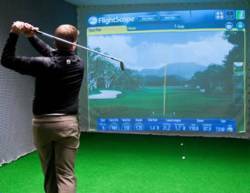 Ten Reasons Why You Should Visit The Cheshire Golf Studio Now! 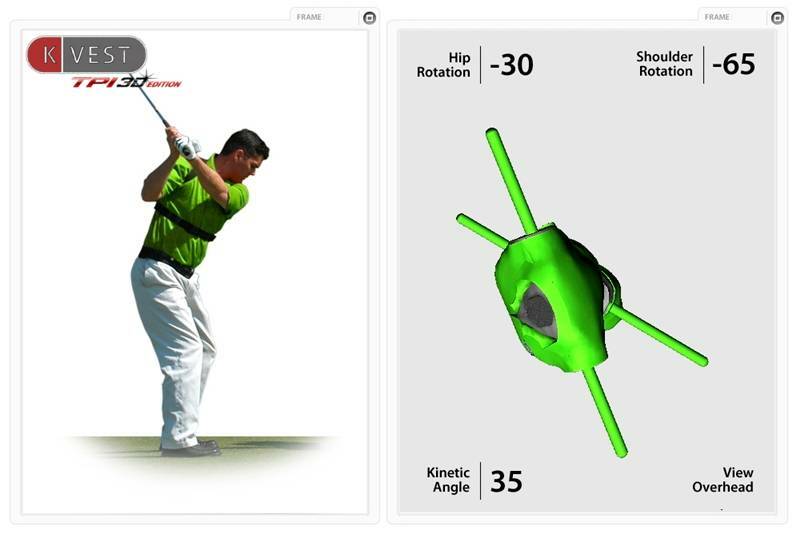 Flightscope Golf Simulator that gives you in-depth information about your clubface angle, swing path, swing plane, angle of approach and much more vital data. Learn and practice using the K-Vest 7; the worlds first human motion learning system – guaranteed the fastest way to improve your swing! If you do not require golf lessons, you can hire the studio out for practice sessions for as little as £7!